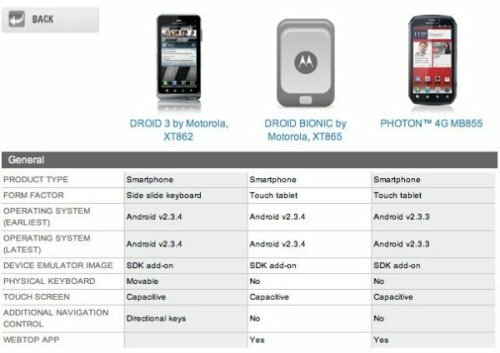 We know that you can’t wait to get yourself a Droid Bionic and you’ve no doubt been wondering about the specs. Well, they are on Motorola’s developer site. 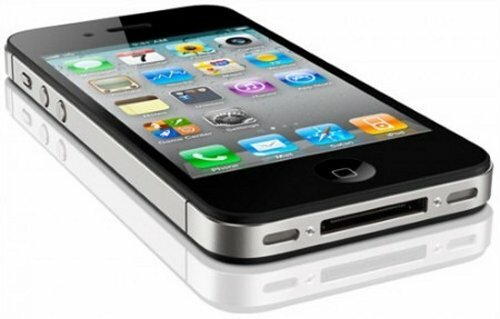 It features a TI OMAP 4430 1GHz dual-core CPU bundled with 1GB RAM, a 4.3-inch qHD display with 960 x 540 resolution, HDMI 1.4, 8 megapixel rear camera and a VGA front-facing camera. 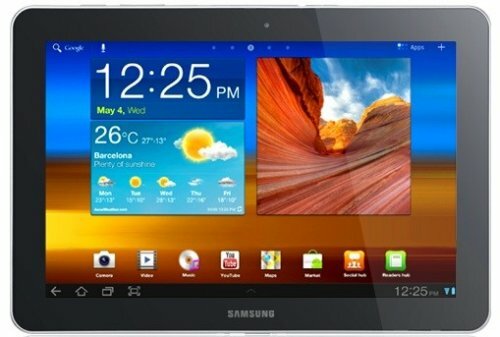 Other specs include 1080p HD video capture, webtop capabilities, and LTE radio. No GSM / EDGE of course. At least now we know some more of what it’s offering. Upgrading your hard disk is a pain, you have to backup, transfer files, and reinstall all your programs. Samsung to the rescue! 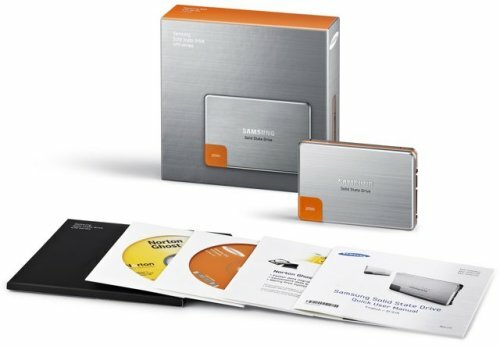 Samsung will be including a full version of Norton Ghost 15 with their new SSD drives, which allows users to safely and quickly migrate their existing system data to another hard disk. This allows users to skip the whole process of having to reinstall their OS. Plus with SSD you get increased speeds, less energy consumption and a longer lifespan. All good reasons to upgrade. LG has finally released the 47-inch 47LW9800 and 55-inch 55LW9800 3D HDTVs in the South Korean market. Both are ultra slim HDTVs and feature full LED technology, LG’s True Motion 480Hz and passive 3D glasses for all of your 3D viewing needs. These 3D HDTVs also support LG’s Magic-Motion remote control, LG’s Smart Board, a web browser and Wi-Fi, so that you can stream media from your smartphone or computer wirelessly to your TV. No info on pricing yet though. We all want higher resolution for better image quality, especially on smaller screens. 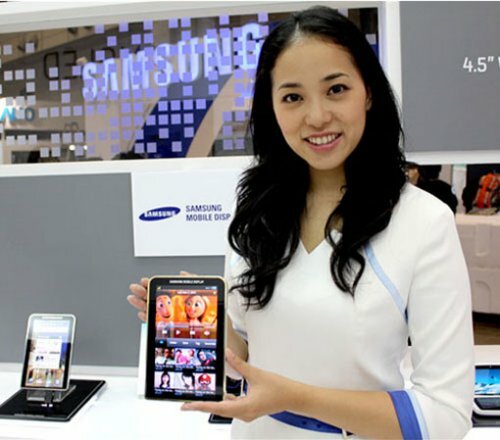 The good news is that Samsung Mobile Display will be developing a new 7-inch AMOLED display with a higher resolution. This AMOLED display will feature a resolution of 1024×768. The previous AMOLED display had a resolution of 1024×600. But you won’t be seeing the new displays on tablets this year. When we hear more we will let you know. How smart is your washing machine? Not as smart as LGs latest. 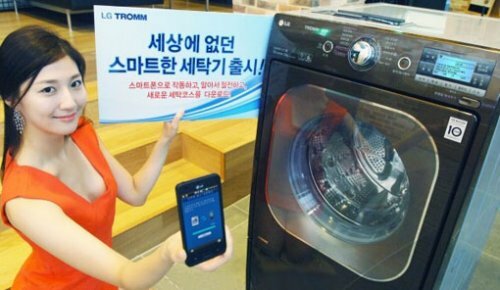 It comes equipped with an app for Android phones that allows you to control the washing machine right from your Android smartphone. The app has several functions offering a status check of the laundry, changing the scheduled time, preventing wrinkles and more. The LG Smart Washing Machine will be released in South Korea for about $165,000. 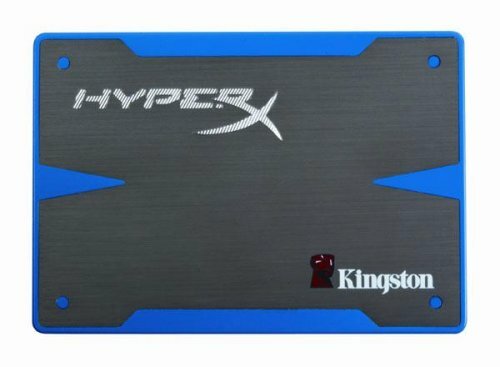 Kingston’s HyperX SSD powered by SandForce is finally shipping. The HyperX SSD powered by SandForce will come in capacities of 120GB and 240GB and are apparently capable of sequential read speeds up to 555MB/s and sequential write speeds up to 510MB/s. These drives will be available by themselves or come bundled as part of a “HyperX Upgrade Kit”, which includes Acronis True Image HD migration software, a desktop mounting plate, external drive bay, multi-head screwdriver, and a SATA data cable. 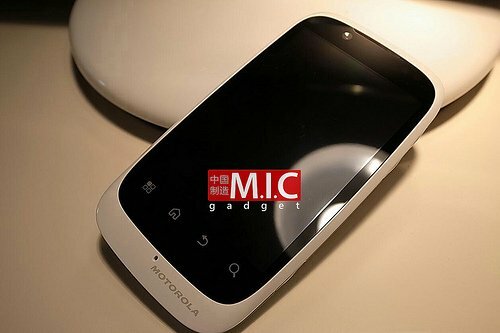 This new budget phone will be offered by Motorola this month in China. 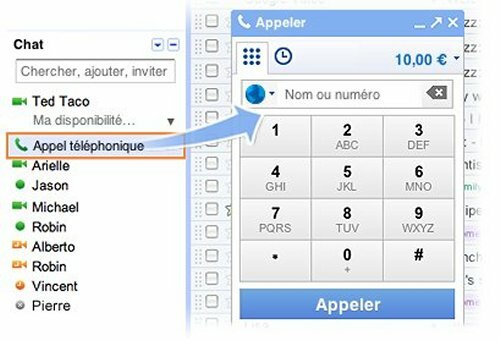 Thе Motorola Domino+, model number XT531, had already hit the FCC last week and wіlƖ hаνе a price point οf 2198 yuan (around $341). What kind of specs does it have? 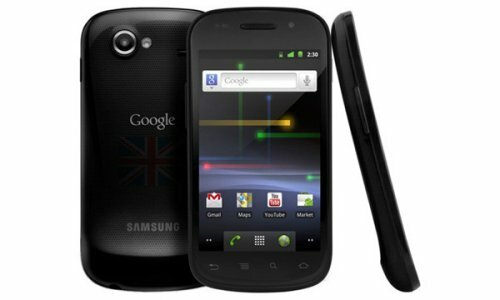 It has an 800MHz Qualcomm MSM7227 processor, 512MB οf RAM and ROM, 3.5-inch HVGA ԁіѕрƖау, five-megapixel camera wіth LED flash, Bluetooth, Wi-Fi and GPS plus Android 2.3.4. It wіƖƖ bе available wіth piano paint technology іn black and white. Elecom’s new “Un Photoalbum” is a new kind of Digital Picture Frame that fills the gap between the conventional picture frame and the PMP. The idea is that users can enjoy “holding” the picture frame like they would hold the real photo. It comes in black and white and features an 8” LED backlight screen with a 1280×768 resolution, has 2GB of internal memory, a SDXC Slot, HDMI out, USB 2.0 and USB OTG, and also supports Full HD Video playback as well as DivX, H.264… Video files. The DPF-A8WM10 series will give you enough juice to display photos for up to 1h30. 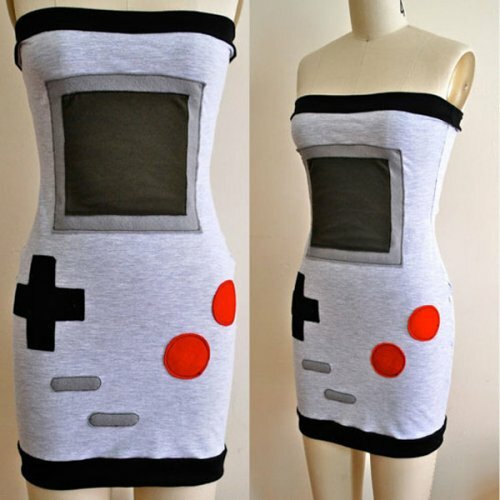 Anyone interested? 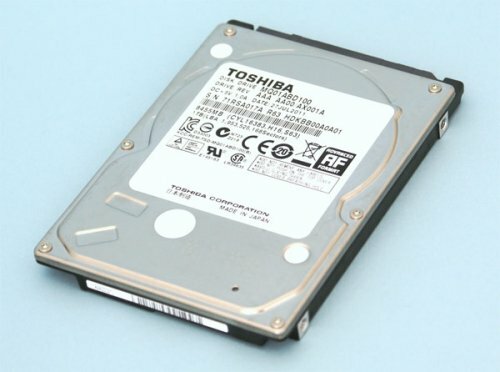 The new Toshiba MQ01ABD series of 2.5-inch HDDs offers up to 1TB of storage capacity. Standing at 9.5mm tall, the 5,400RPM drives also boast an areal density of 744Gb per square inch, and are designed to maximize energy efficiency, burning just 0.55 watts while in idle mode. 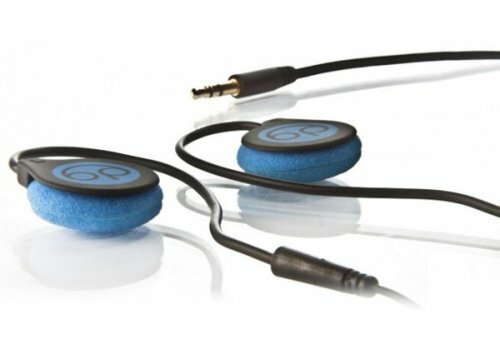 Gamers and entertainment enthusiasts will enjoy the MQ01ABD’s enhanced acoustics, which max out at 19dB in idle, and 24dB while seeking. No info yet on pricing, but they will arrive soon.